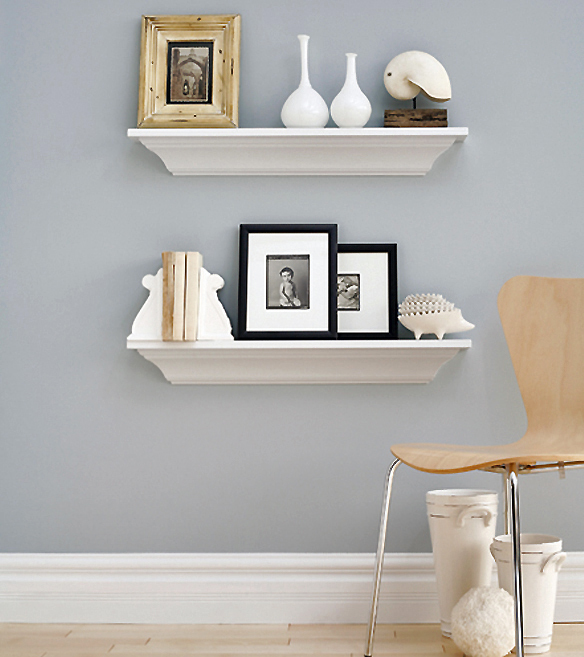 Max T. Value loves moulding as it adds the finishing touch to every room! 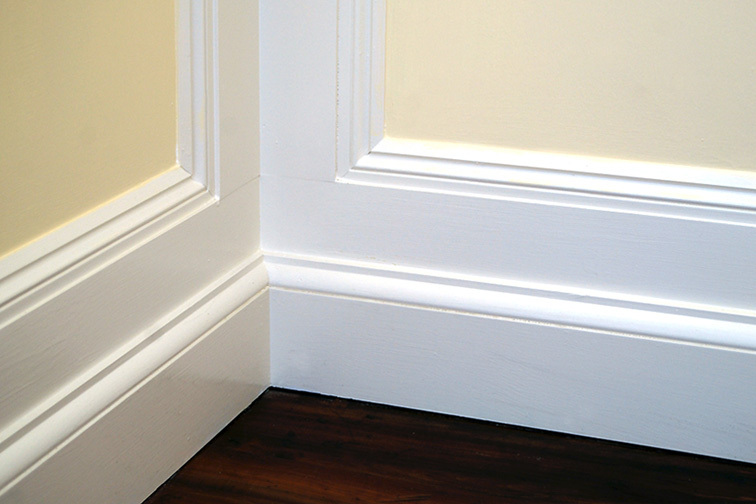 He’d like to share a few design solutions for when you install moulding in your home. Max has included a couple of moulding base build-ups here as decorative ideas for your home remodeling. 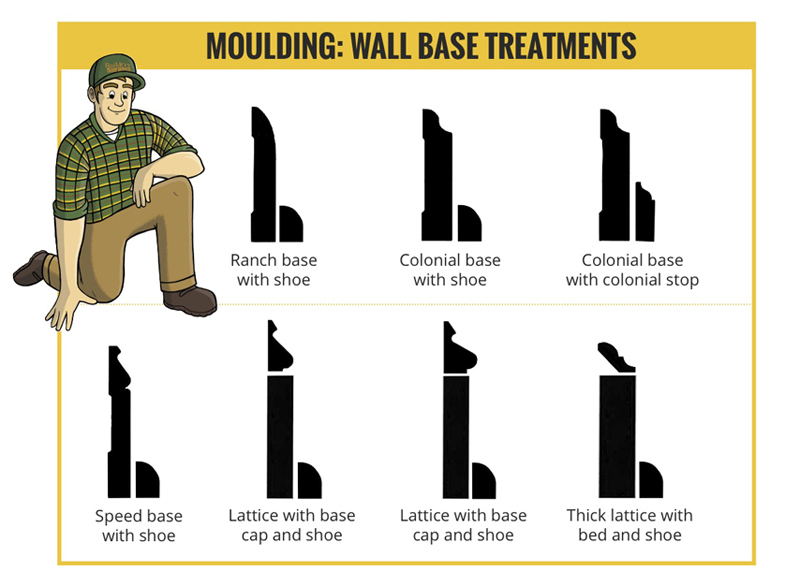 As the name suggests, base moulding is used where walls and floor meet, creating a foundation at the base of the wall. 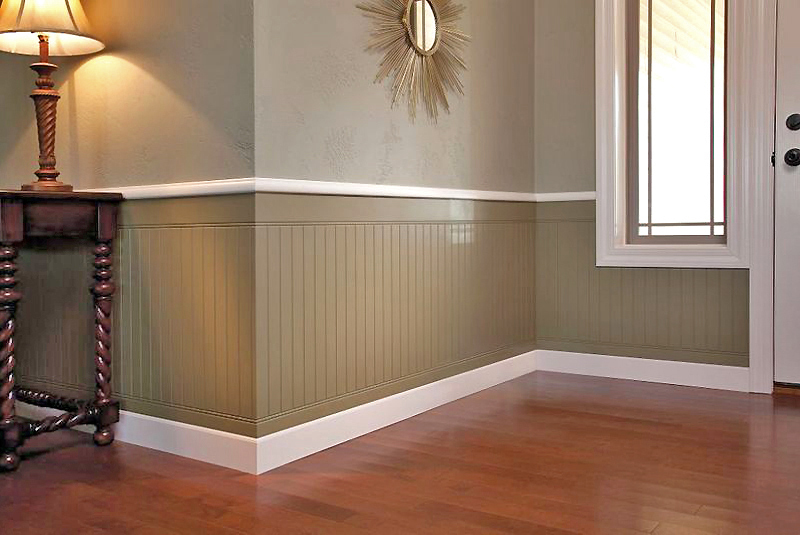 It may be used with a shoe base and base cap to conceal uneven floor and wall surfaces. 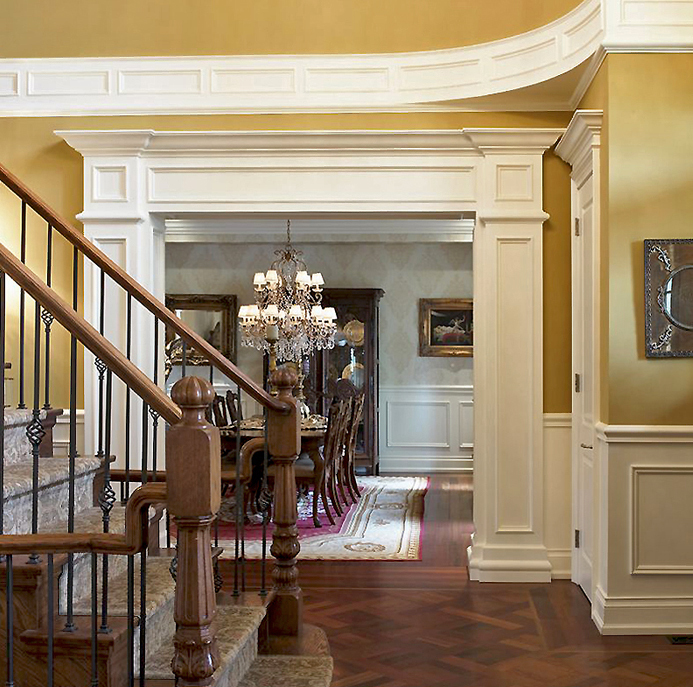 When choosing moulding, it’s best to choose a similar style for casing and base moulding. This will tie your design together, completing the look of the room and giving it a finished appearance.